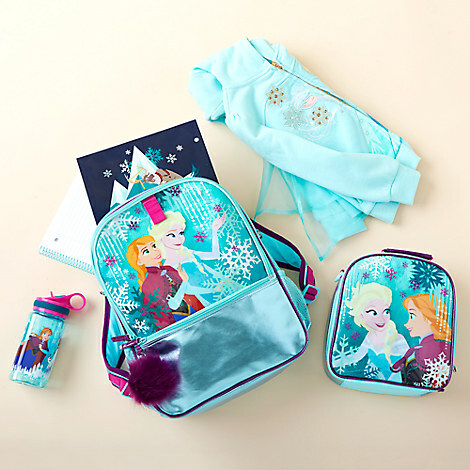 Like it or not, summer is ending soon and a new semester is on your way. 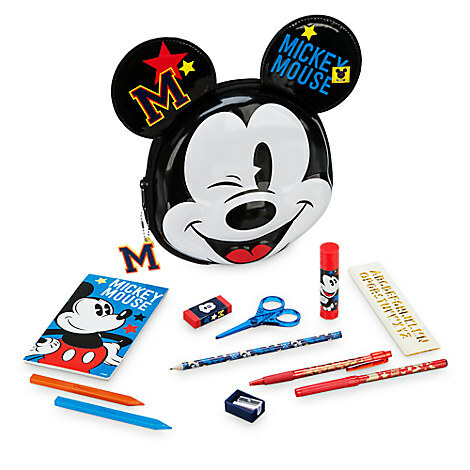 Why not make going back to school fun with Disney! 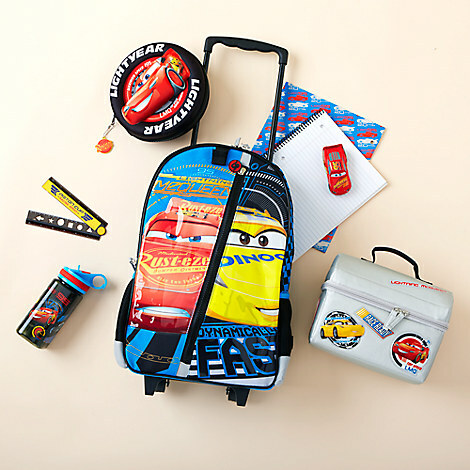 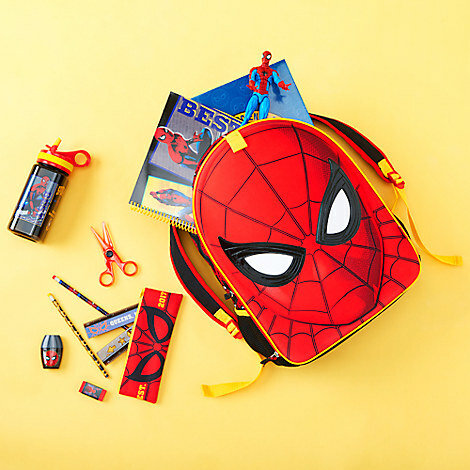 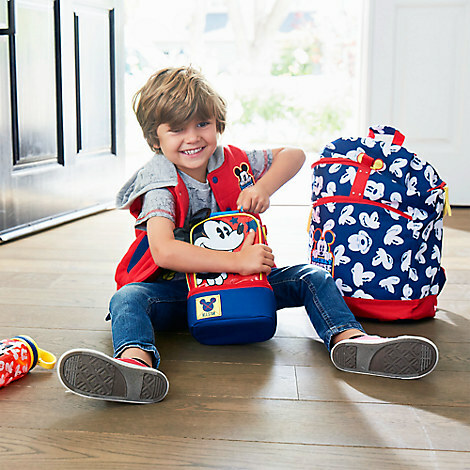 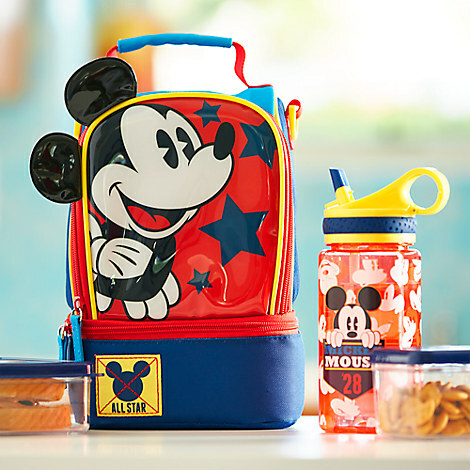 Shop Disney’s Back to School collection now with selected items up to 30% OFF, Backpacks starting at $14USD, Lunch Boxes at $10USD, and much more!